Let us take care of the mechanics. Don’t let the engine give you any stress. 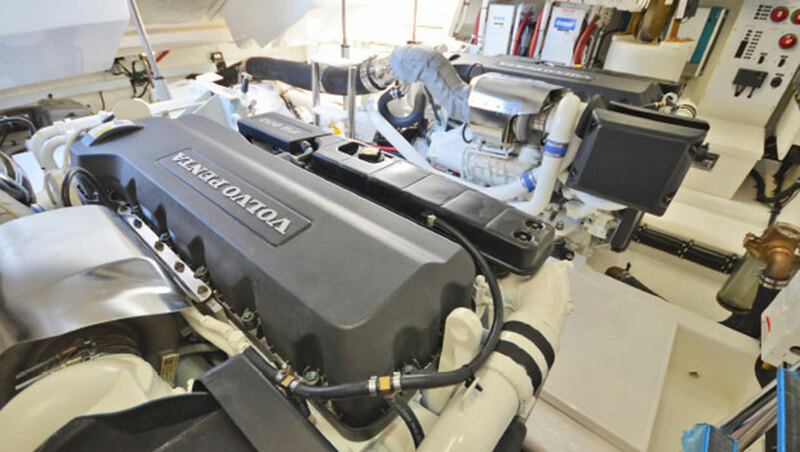 Spend more relaxing time on the water knowing your engine is in top condition after being serviced regularly by our onsite mechanics. 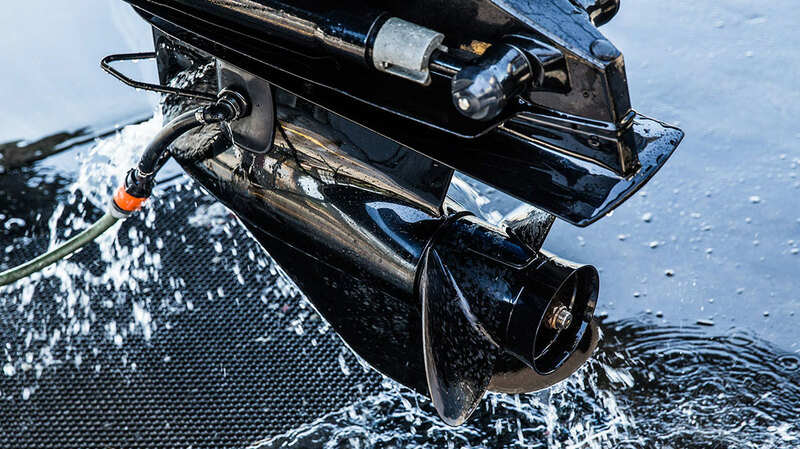 Inboard or outboard, petrol or diesel, our mechanics know how to keep them running. Contact us now to discuss one off services, troubleshooting, or to hear about our comprehensive service plans.